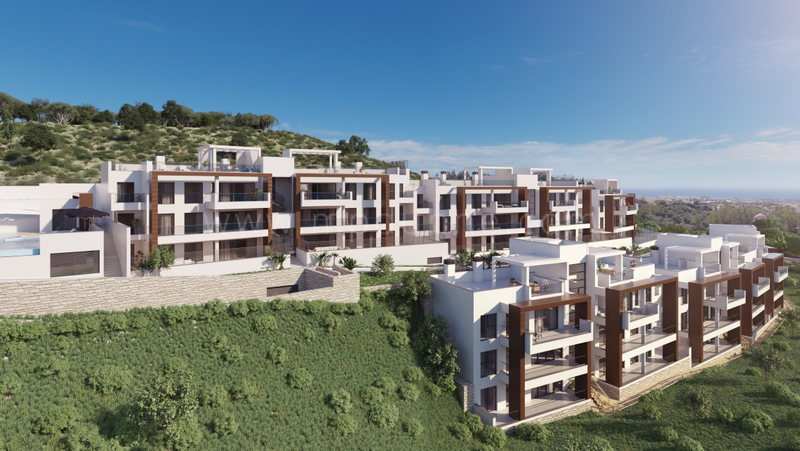 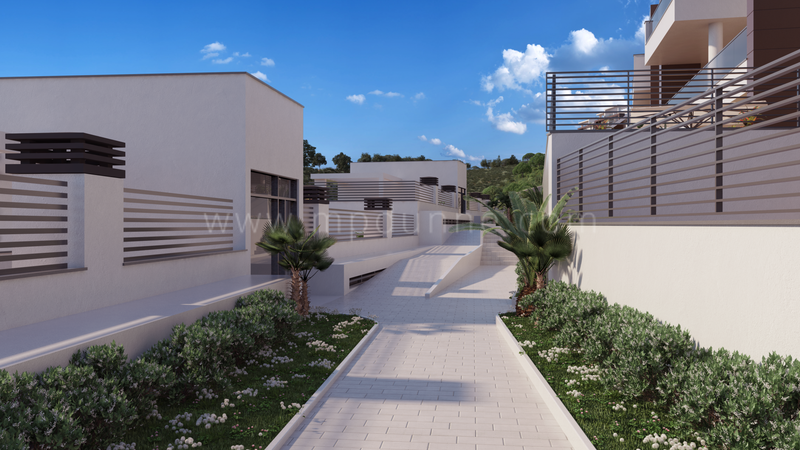 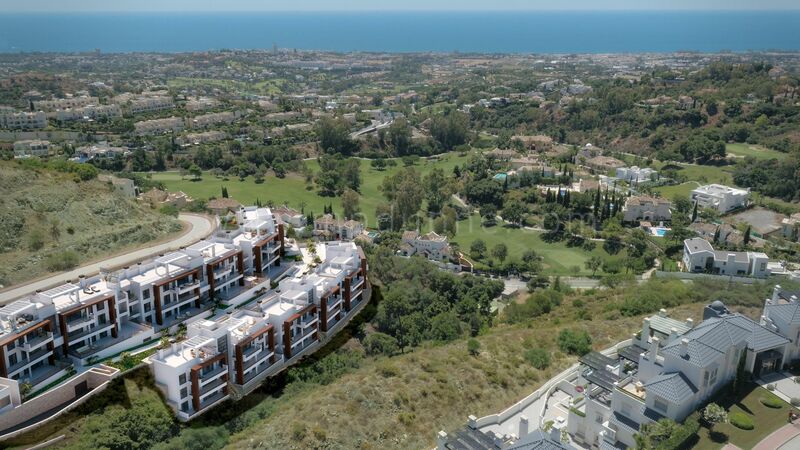 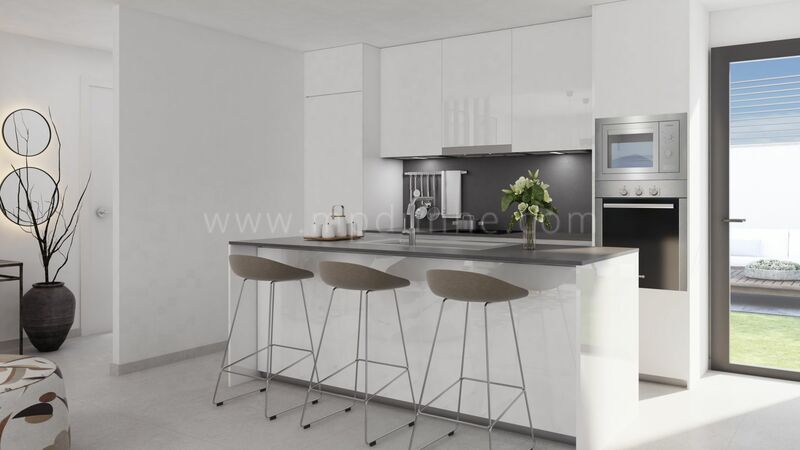 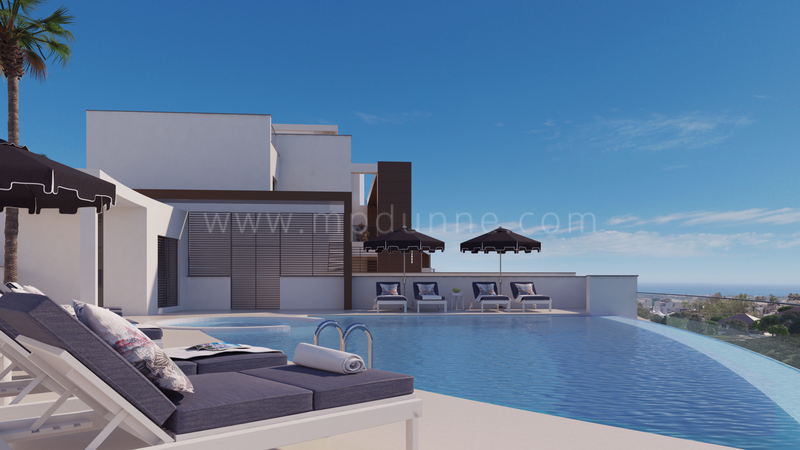 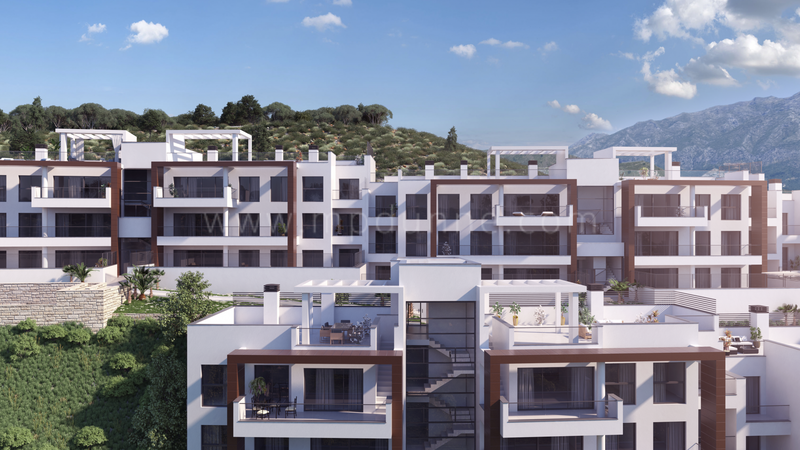 Alborada Homes, Modern apartments in Benahavis with breathtaking views! 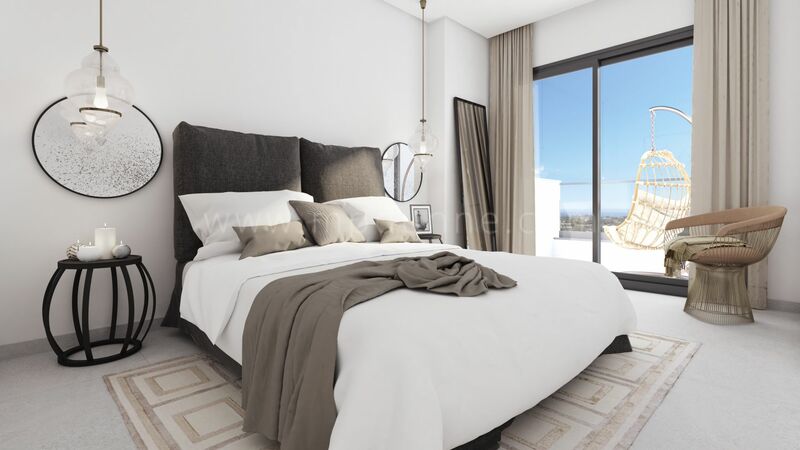 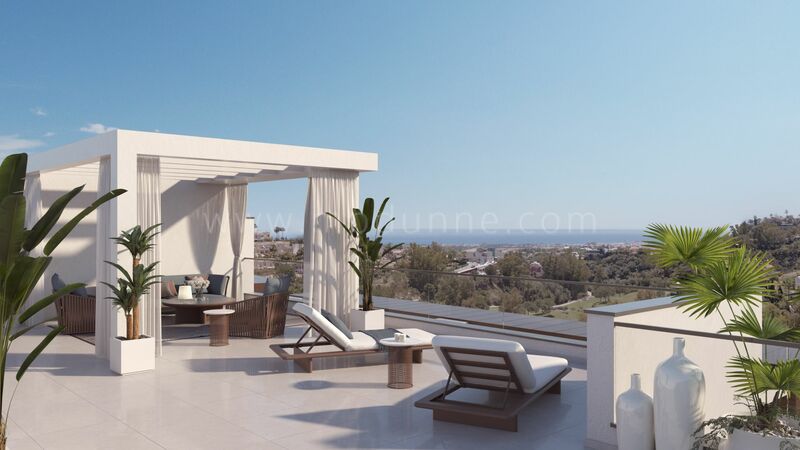 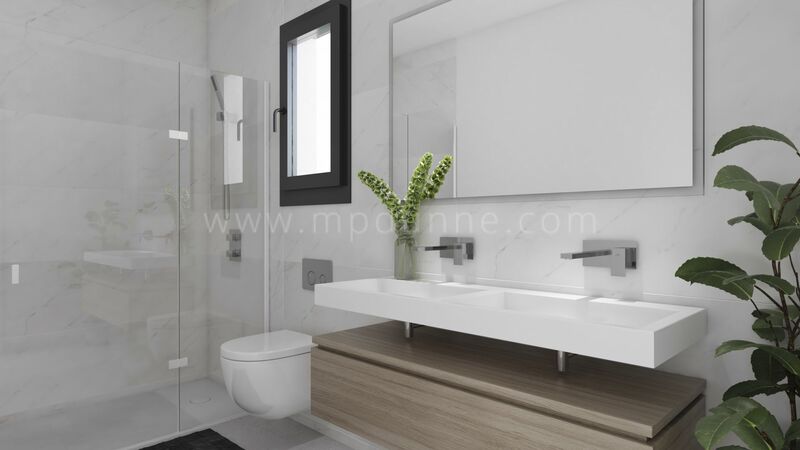 Modern apartments in Benahavis with breathtaking views! 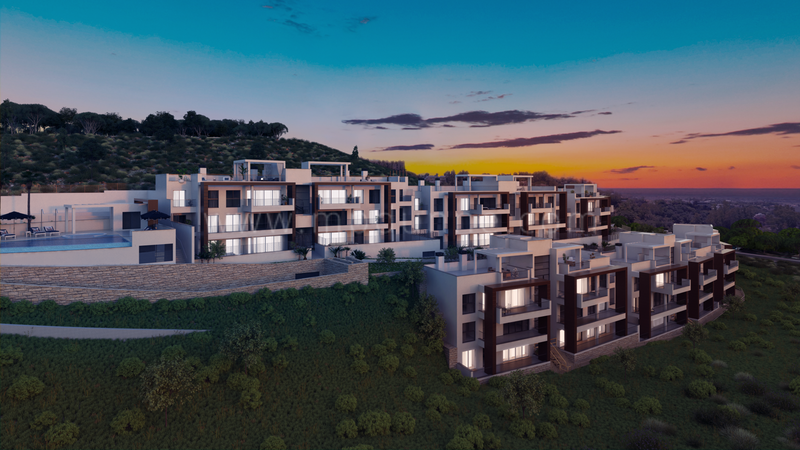 The Alborada Homes residential complex comprises a total of 45 homes and features 2, 3 and 4-bedroom apartments, arranged over 3 low-rise buildings. 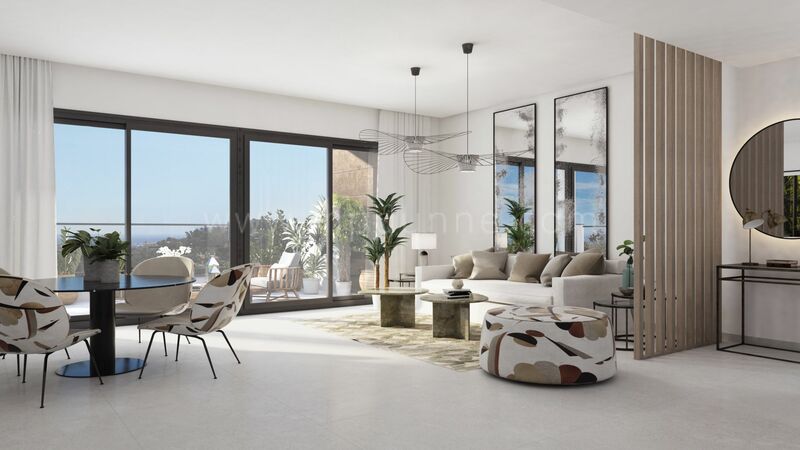 Their modern and attractive design and attention to detail harmoniously blend in with the nature of its beautiful surroundings.